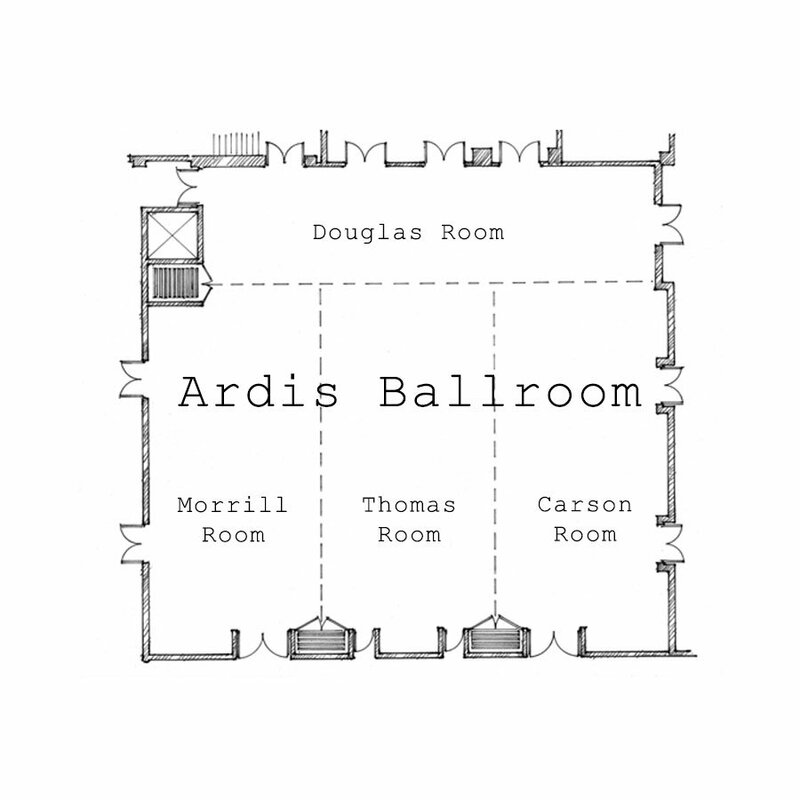 Ardis Ballroom is the ideal venue to host large events, with 5,800 square feet of flexible meeting space. 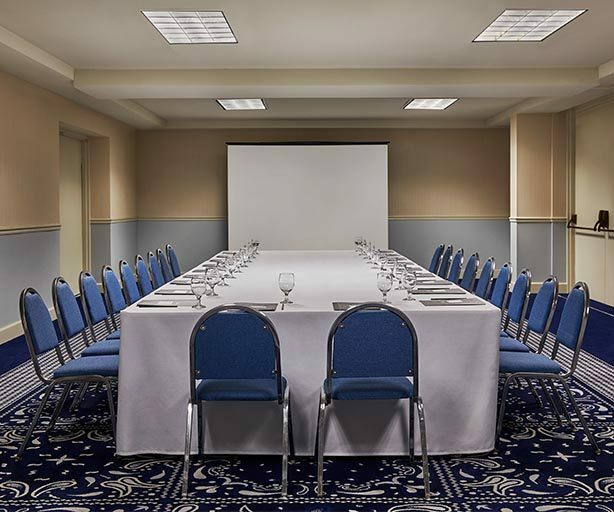 Partial rentals are available to accommodate smaller groups and can be rented with a pre-function space to welcome guests as they arrive. Paying homage to the International Quilt Study Center & Museum, the space is named for one of the James brothers who was instrumental in putting the museum on the map and is layered in quilting patterns, all illuminated by custom midcentury-type chandeliers. 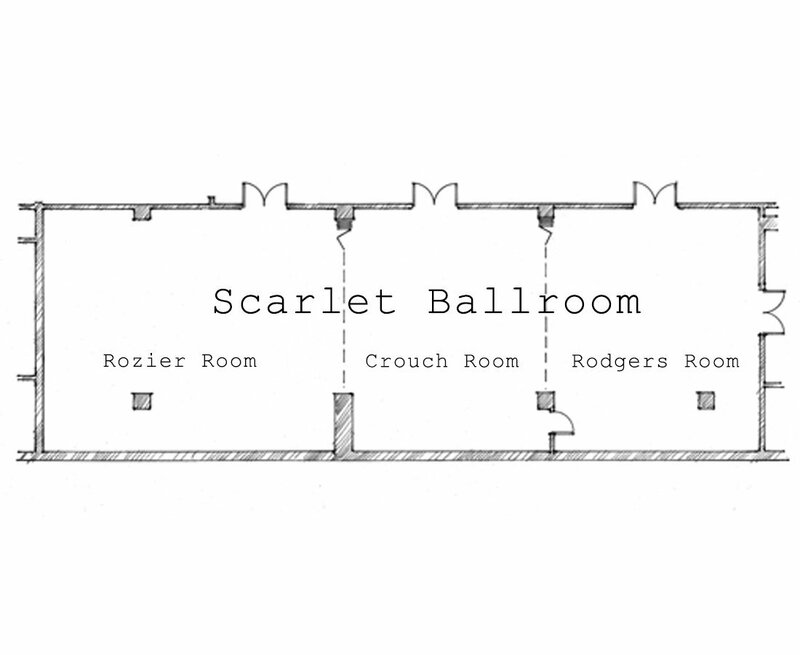 Named with Husker pride, the Scarlet Ballroom is the ideal venue to host medium to large size groups. 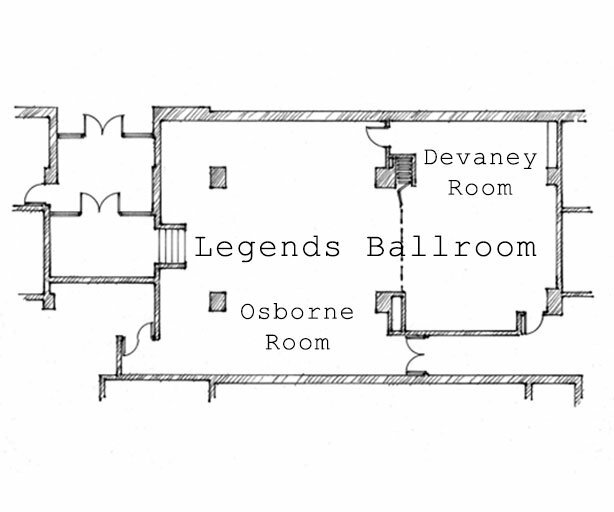 Boasting 3,000 square feet of space, this room can accommodate up to 210 people when rented fully and can be divided into smaller rooms to create a more intimate environment for groups of 90 or less. 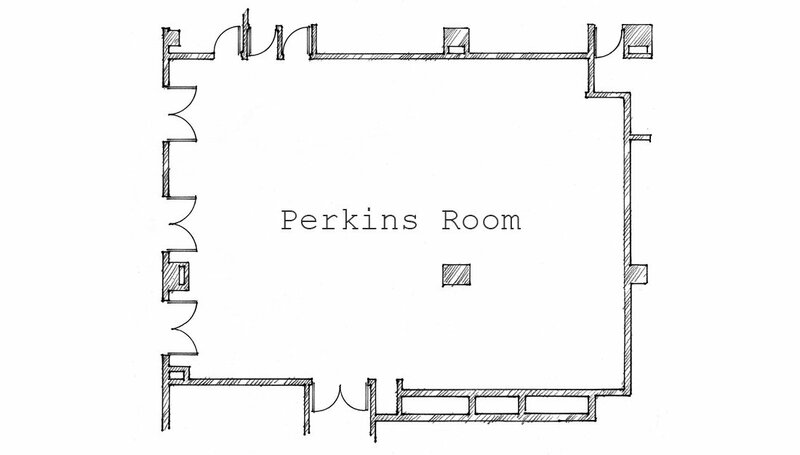 Paying homage to the inventor of Kool-Aid, the Perkins Room is perfectly suited for small to medium sized events, accommodating up to 150 people. Plus, an option to include a pre-function space provides a welcoming environment for your guests’ arrival. 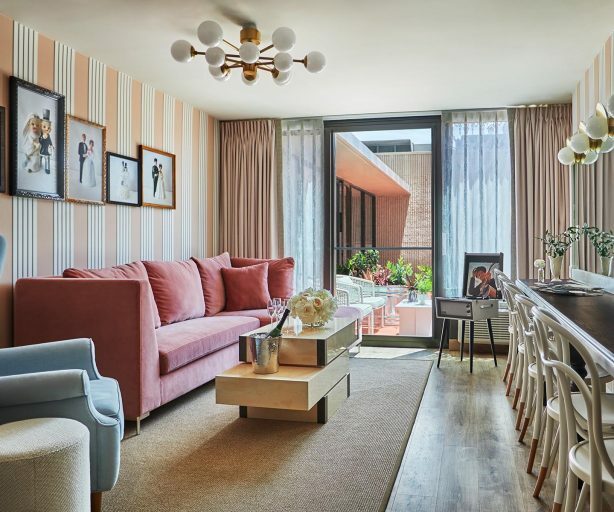 Layered in navys and whites, this room is inspired by quilting patterns and is illuminated by custom midcentury-type chandeliers. 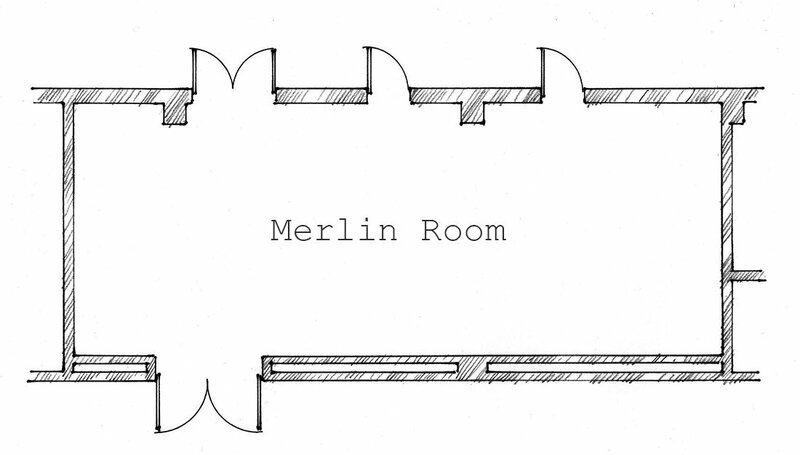 A nod to the National Museum of Roller Skating, the Merlin Room is a perfect space for educational presentations or social gatherings for up to 80 attendees. 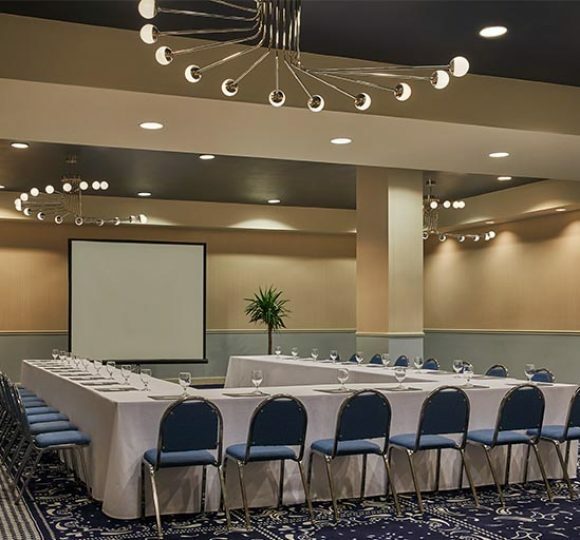 Located on the lobby level, the 1,000 square foot space accommodates a variety of room configurations for small to medium size groups and is easily accessible for those coming and going. 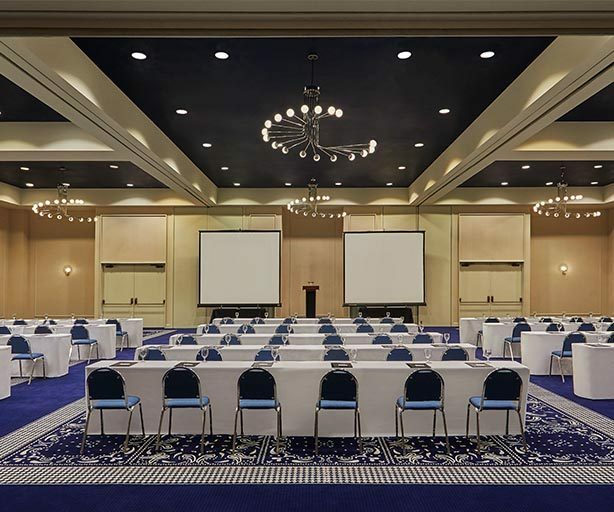 With over 2,000 square feet of space, our Legends Ballroom is the ideal venue for medium size events, accommodating up to 130 people. 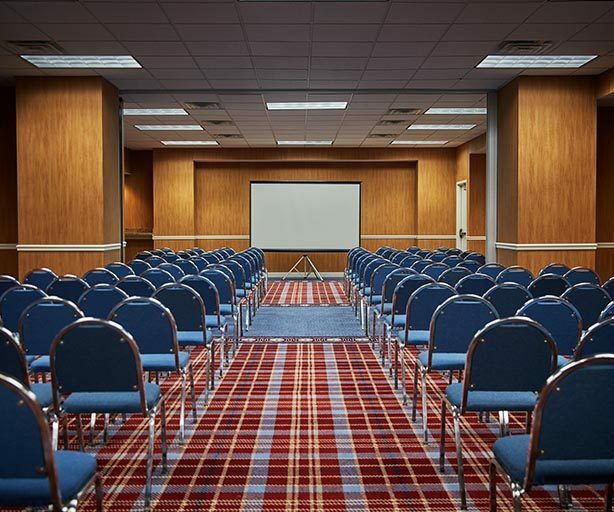 Partial room rentals are available to suit smaller parties as needed. Named for the two most infamous UNL coaches, this room inspires success and creativity with nods to Nebraska landscape. 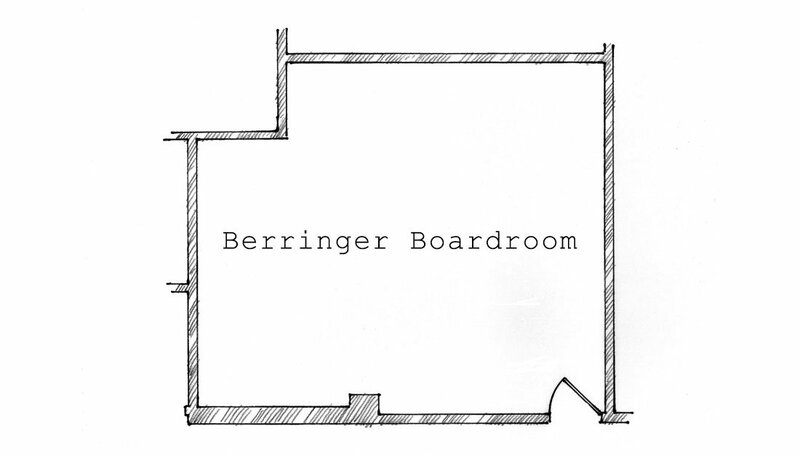 Accommodating up to 12 people, Berringer Boardroom is the ideal venue to conduct business meetings or host intimate events. 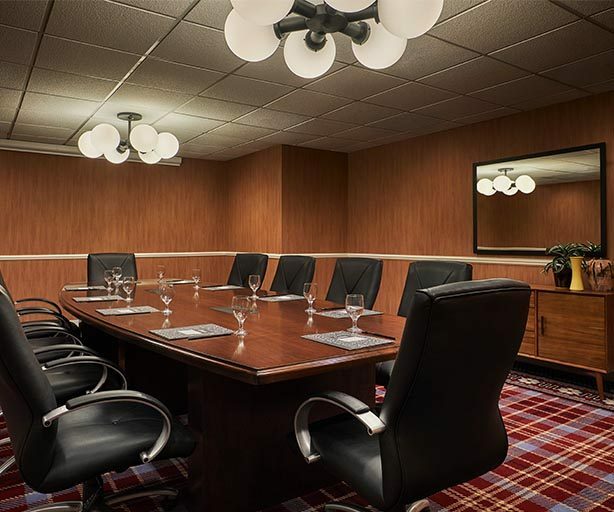 The space is outfitted with a sleek meeting table and equipped with the latest technology to keep your meeting on point. Our second-floor Bridal Suite is the ideal space to get ready on your special day. A cozy and elegant lounge area complete with luxe velvet couches, a wet bar, and a private outdoor patio is the perfect place to start the day off relaxing and enjoying the company of your bridal party. When it’s time for pampering to begin, pull up a seat at our spacious beauty bar equipped with optimal lighting for flawless makeup application and hair styling. 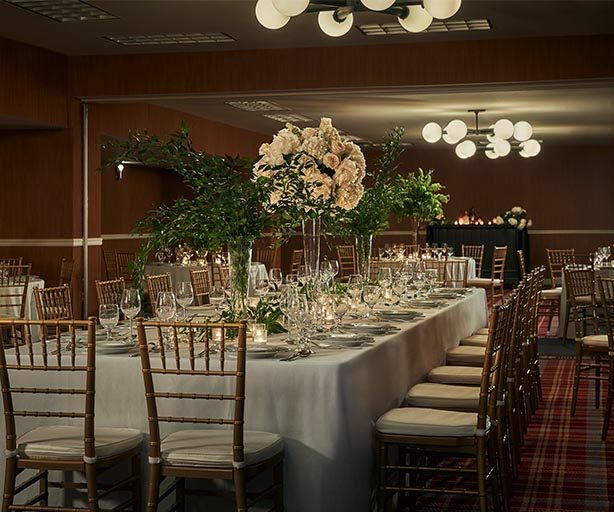 Plus, when you book our Bridal Suite, you’ll also have access to our outdoor terrace, offering you additional space to continue the celebrations surrounding your big day.